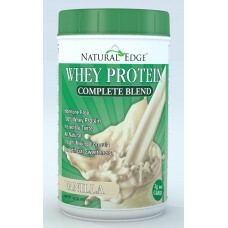 From the designers of NATURAL EDGE®, comes an all-new Protein formula. Designed to give you the exact ratio of proteins that will not only speed recovery time but also sustain digestion for a more stabilized metabolism. NATURAL EDGE® WHEY PROTEIN combines proteins (20 grams total per serving), in a precise matrix with very low fat and carbs, this protein is sure to satisfy your need for additional protein without the fluff. NATURAL EDGE® WHEY PROTEIN also contains high levels of the branched chain amino acids Isoleucine, Leucine and Valine. 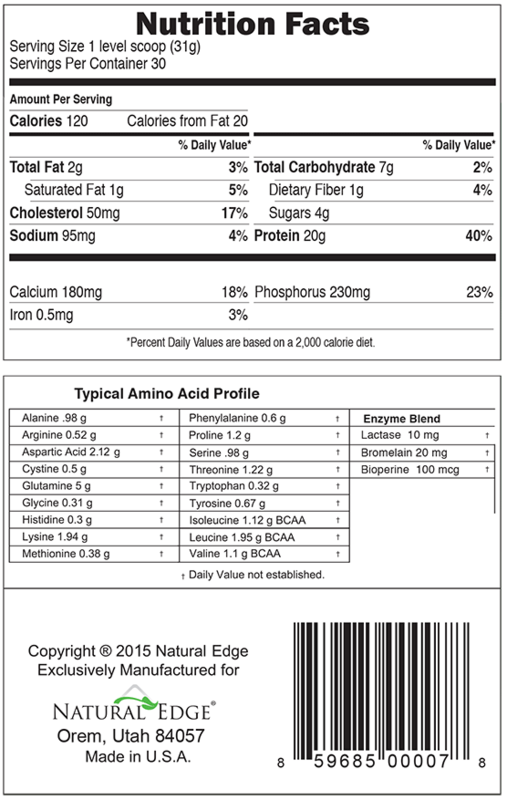 NATURAL EDGE® WHEY PROTEIN contains NO hydrolyzed proteins. 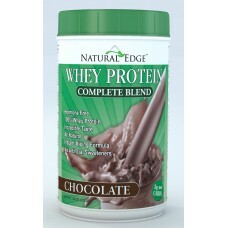 NATURAL EDGE® WHEY PROTEIN is great tasting, instant mixing and free of all artificial sweeteners and colors. Perfect for post workout, between meals or before bed, NATURAL EDGE® WHEY PROTEIN is ideal for anyone desiring and effective and all natural Protein Supplement. NATURAL EDGE® WHEY PROTEIN is enhanced with Stevia, Lo Han and a touch of Xylitol which can promote healthy blood sugar levels and may reduce dental cavities.